My Yahoo Group helped me come up with what to include in this set. 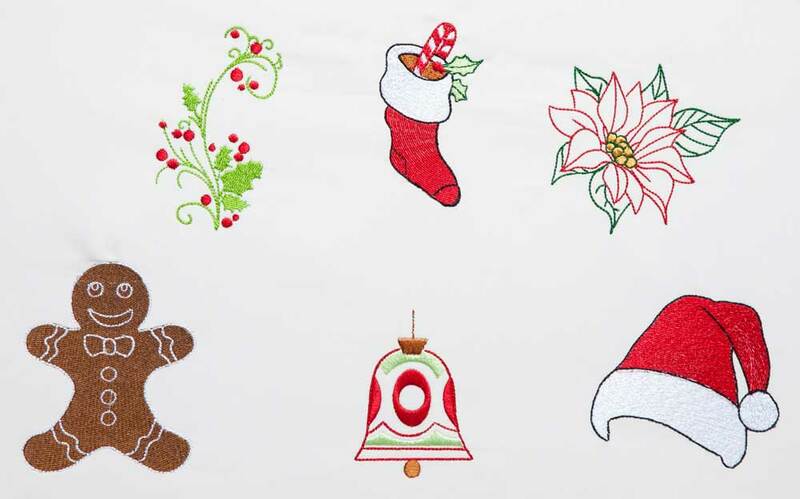 They are perfect for adding lots of bling: crystals, beads or glitter. 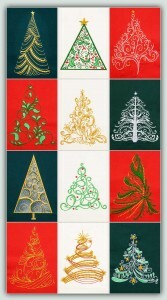 Combine with O Christmas Trees! 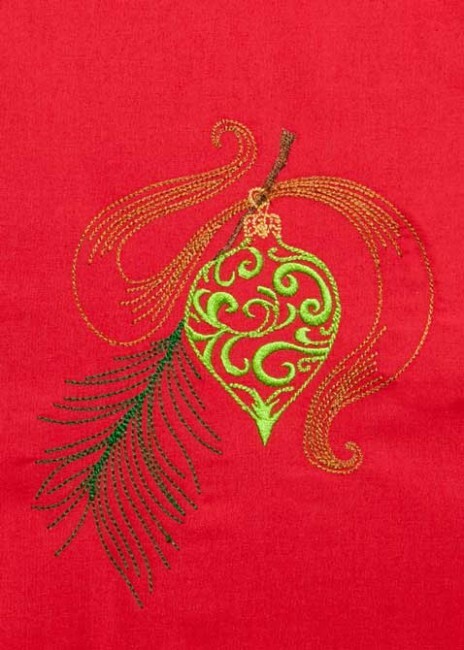 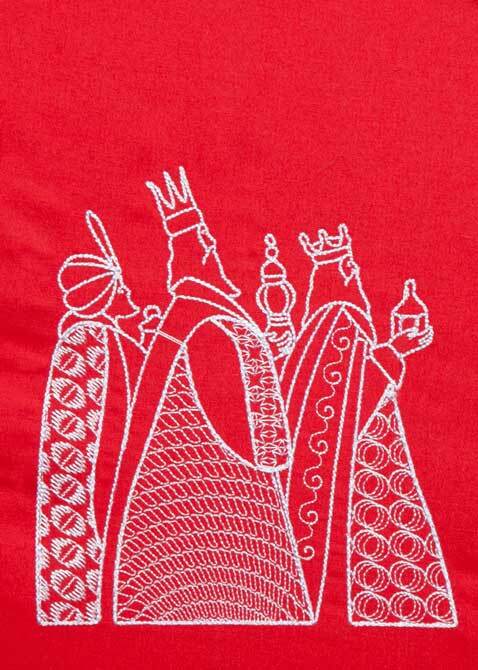 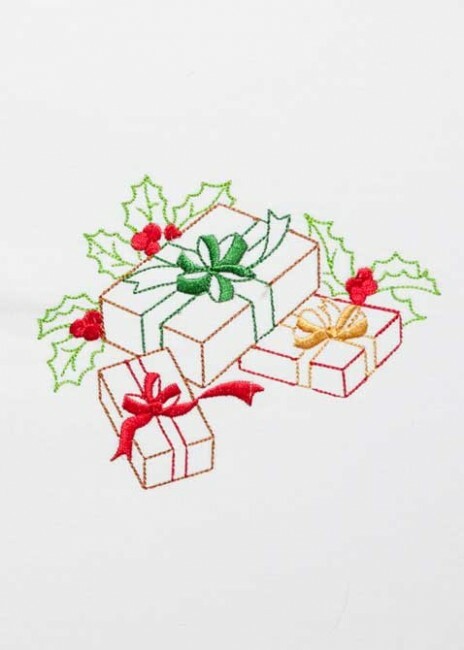 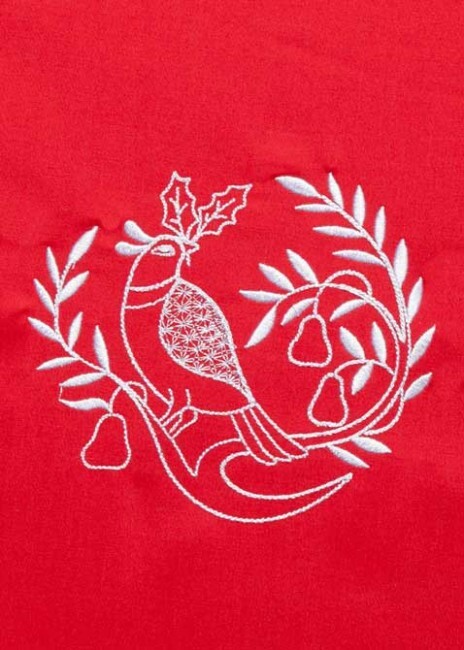 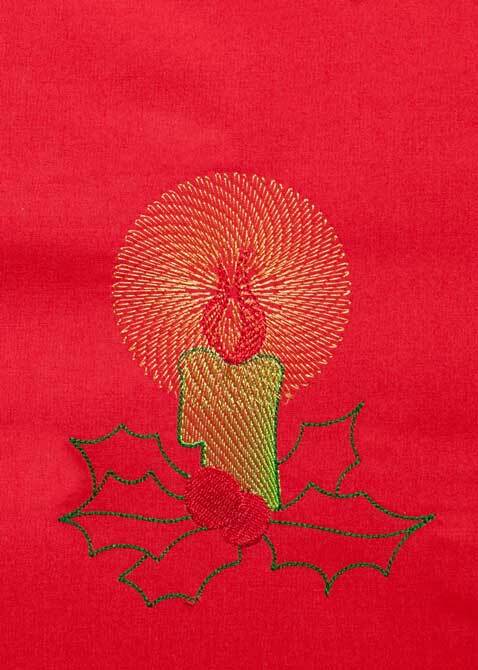 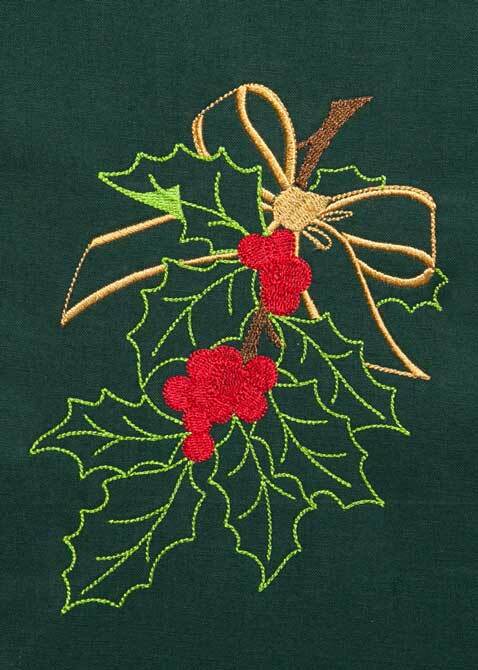 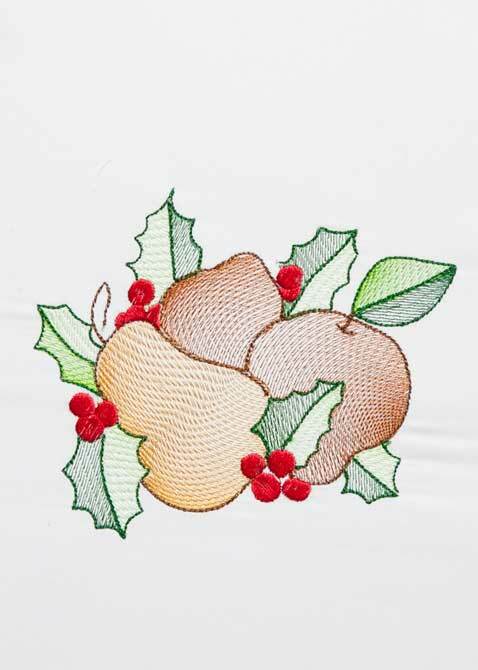 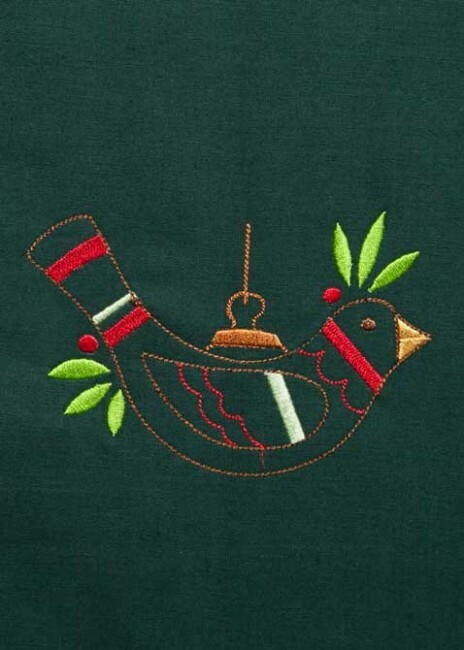 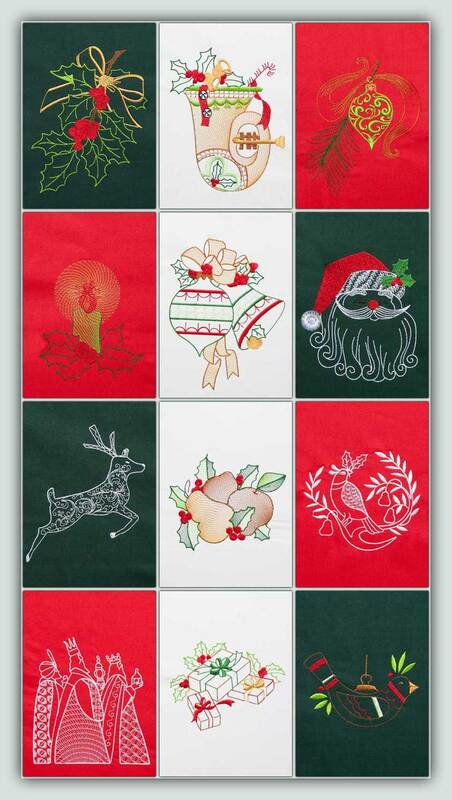 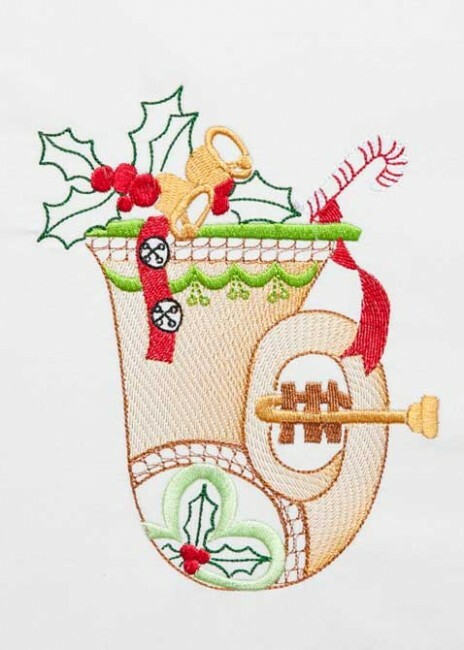 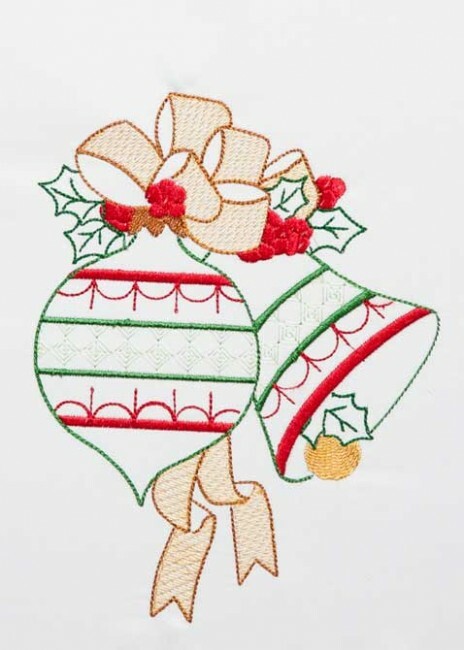 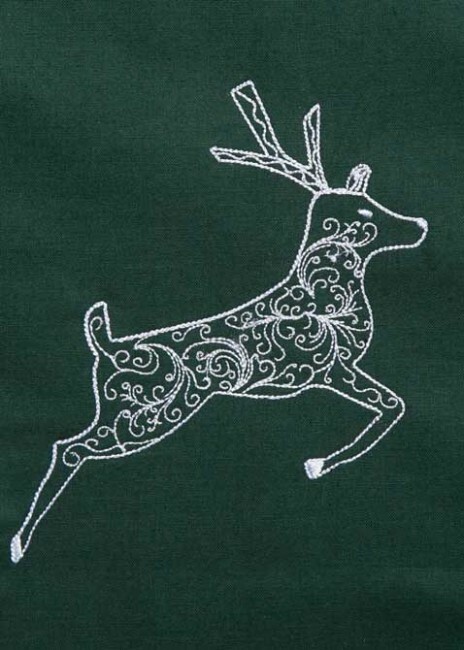 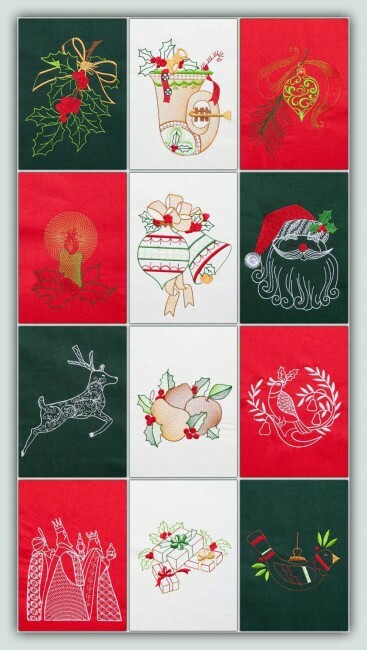 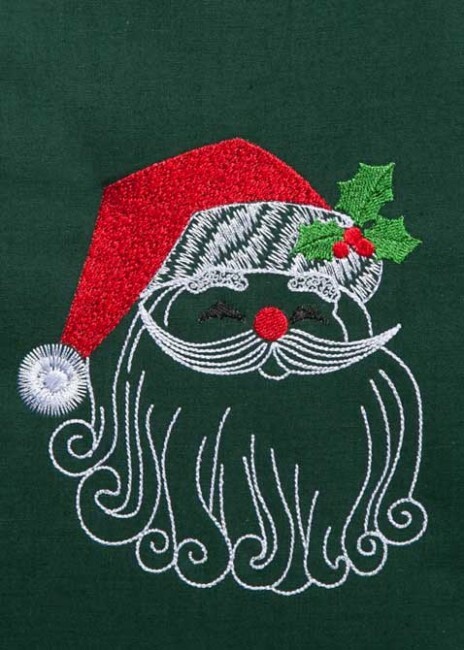 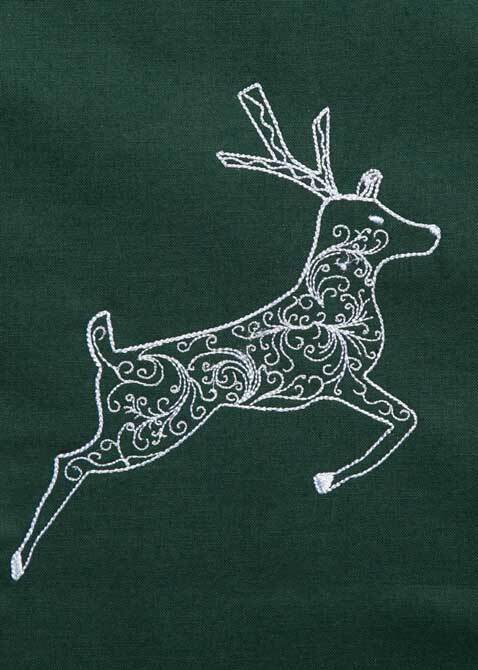 for more options for your Christmas Projects. 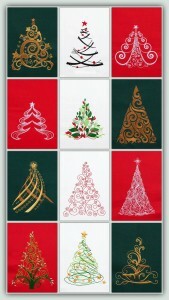 18 designs each in 4 sizes - small to jumbo.